Does Delighted have an iOS app? Yes! Delighted has an iOS app available that allows you to access your dashboard, anytime and anywhere. 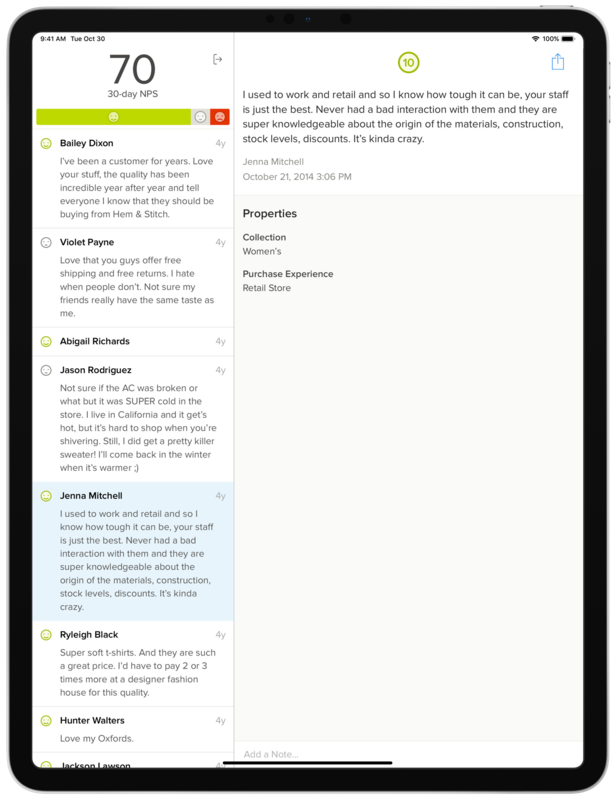 Whether checking your feedback on your iPhone, or sharing recent customer comments on an iPad during a meeting, the Delighted iOS app makes accessing your feedback super simple and convenient. Drill down further on customer feedback by clicking on any response. 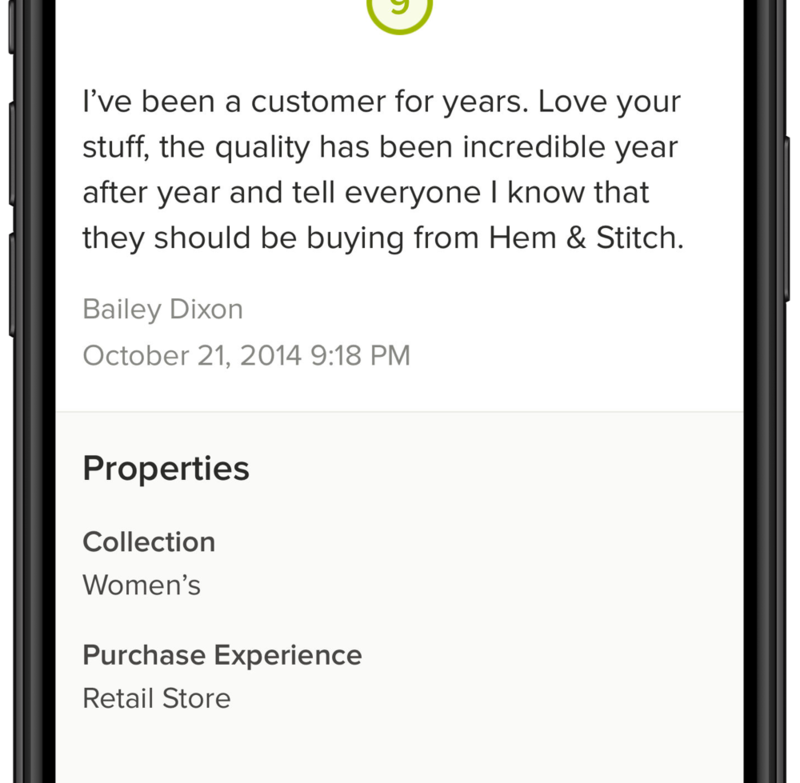 On the expanded detail page, you'll see all the properties, timestamp information, and notes associated with a response. With further context about the feedback, you'll have a complete picture of the different variables impacting the customer experience, as well as a clear understanding of where to focus your closed loop actions. Take action right away on a response by leaving a note. Whether flagging a response for follow-up later, or adding additional context to be built into your Delighted exports, notes are great way to layer in more context and ignite action amongst the rest of the team. 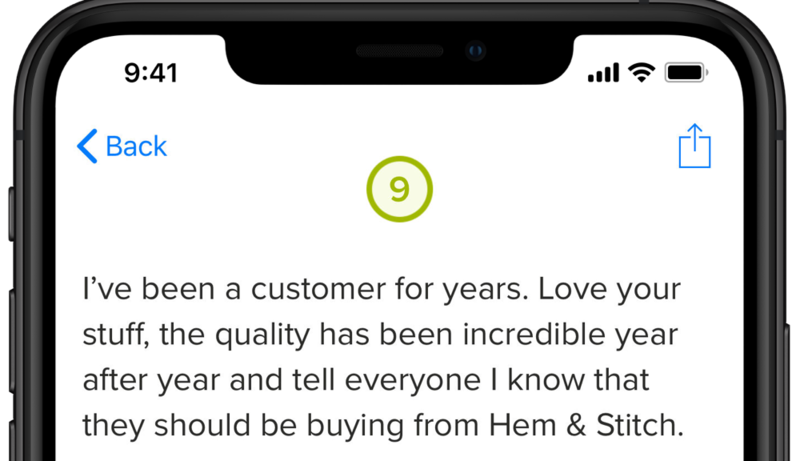 With Delighted's iOS app, it's easier than ever to involve your team in reviewing, as well as acting upon, customer feedback. 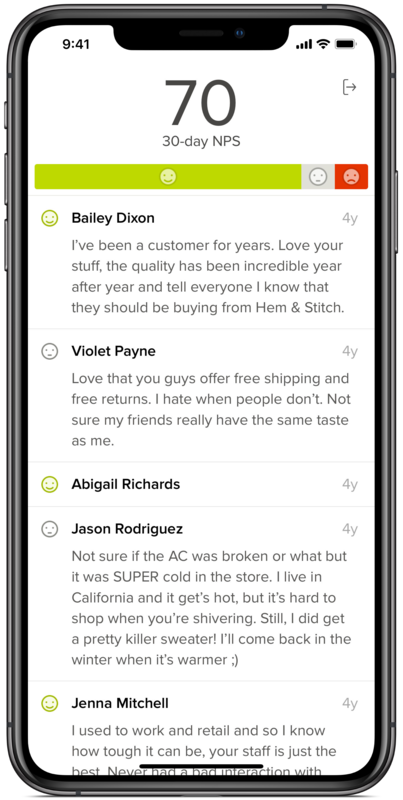 Using the link at the top right-hand corner of the app, you can share feedback in a number of different channels – including Mail, Messages, Twitter, Slack, and any other app with message support that you and your team leverage.